/ins Kotkamills’ family of AEGLE® consumer boards is complemented by the freshest member of the family. AEGLE® Barrier Plus promotes the wider use of non-plastic packaging solutions. 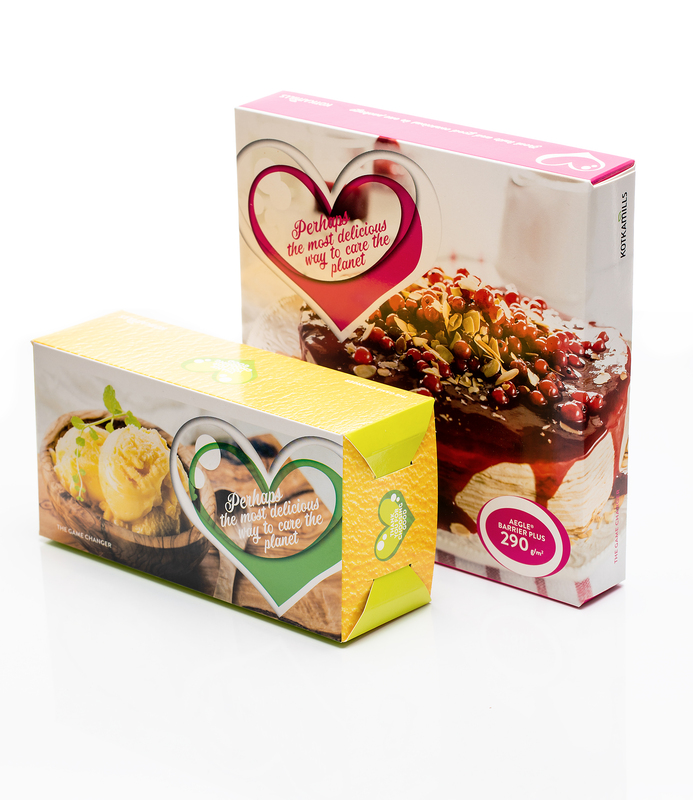 Easily recyclable AEGLE® Barrier Plus packaging board is especially suited for packaging greasy food, sandwiches, bakery products and frozen foods. “AEGLE® consumer board family got its first family member as AEGLE® Barrier Light was launched this spring. We are proud to announce that the product family is now one family member richer. 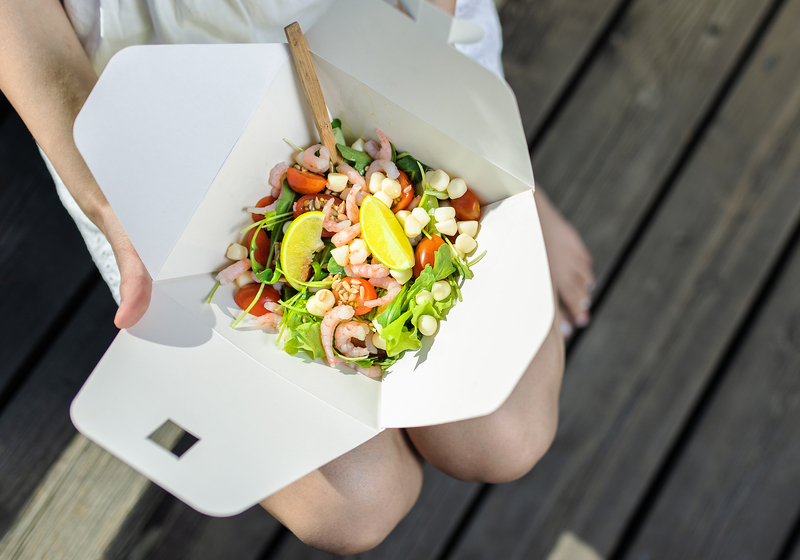 Our plastic free packaging boards answer to a number of societal challenges, for example preserving the precious materials in circular economy and the prevention of added litter in the environment.” Kotkamills CEO Markku Hämäläinen states. “Food industry demands packaging solutions now and in the future. Our job is to create sustainable solutions that offer consumers a pro-environment choice with small everyday choices. Conscious consumers chooses a solution that is sustainable and better for the environment when it is made easy to access and use.” Hämäläinen ends.